WMBA's mission is to Promote and Develop Sustainable and Professional Waste Management Services through an outsourced approach. The Waste Management Brokers Association (WMBA) was formed in 2017 by a group of three leading waste management brokers with a mutual desire to raise the profile of the outsourced waste collection and processing model. We were commissioned to increase the membership to the association and as a starting point we introduced a brand new website that would contain member benefits, event information and industry news. 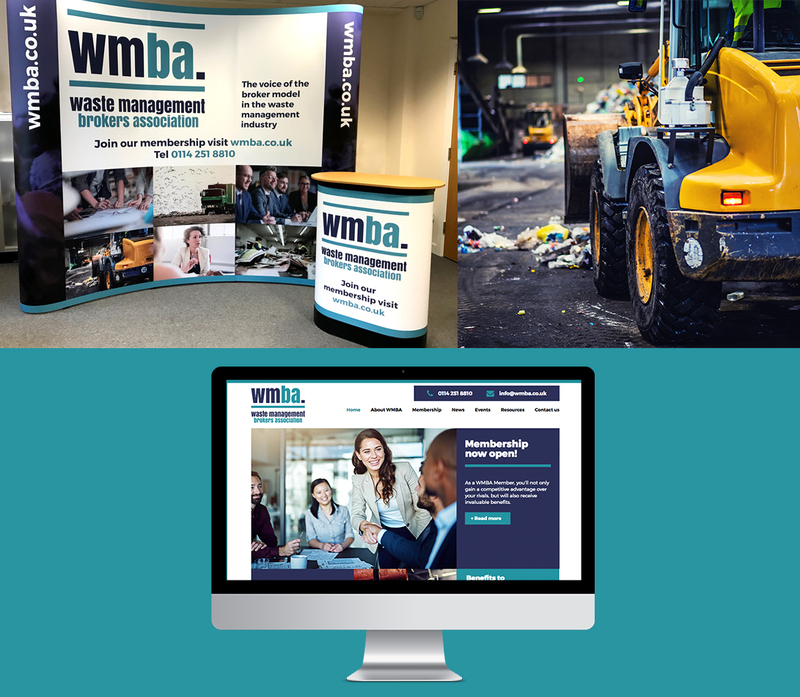 Through a new online strategy that included a new website & social media management through to email marketing we raised the awareness of WMBA and increased membership numbers. We also introduced a membership pack that contained a brochure and other marketing materials to give members the sense they were joining a well established and professional organisation.